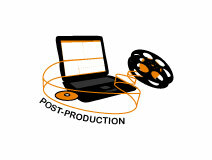 This is Chapter 5, “Editing for Advocacy” by Katerina Cizek. Video for Change: A Guide for Advocacy and Activism (2005/Pluto Press, UK) is based on our work with video advocacy and that of other leading video advocates worldwide. This book is a must-read for human rights, environmental, and social justice organizations wanting to use video in their work. 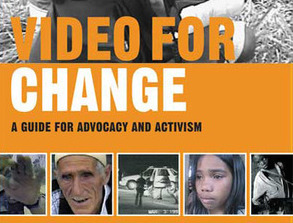 Video for Change provides tips, a compelling range of case studies, and easy-to-use exercises on the range of strategic, technical and ethical issues involved in using video for advocacy, and can be used as a comprehensive guide by both the first-time and more experienced video-maker. 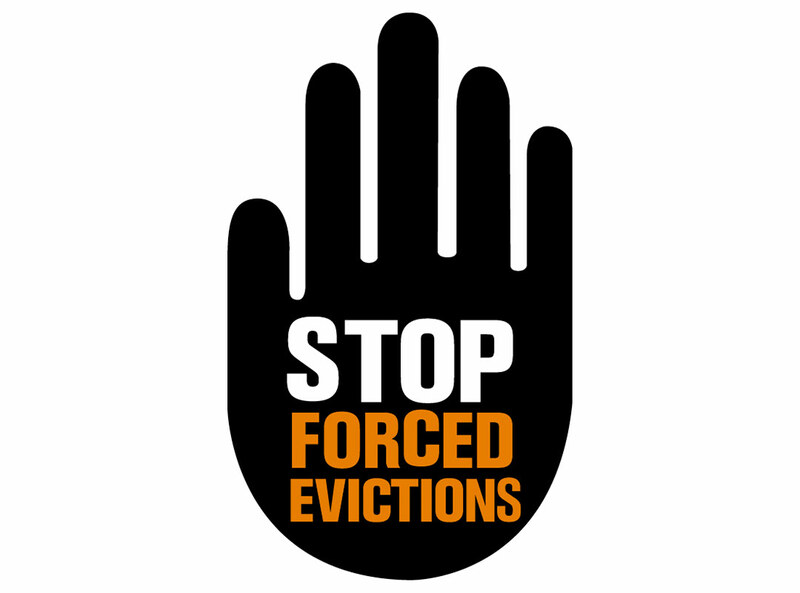 The book was edited by a collaborative of four leading video activists including Sam Gregory, Program Director at WITNESS, Gillian Caldwell (former executive director of WITNESS), Thomas Harding (author of “The Video Activist Handbook” and co-founder of Undercurrents UK) and Ronit Avni (Just Vision), and features chapters by WITNESS staff and other guest authors, including Katerina Cizek (“Seeing is Believing”), Joanna Duchesne and Sukanya Pillay, along with a preface by our co-founder Peter Gabriel.